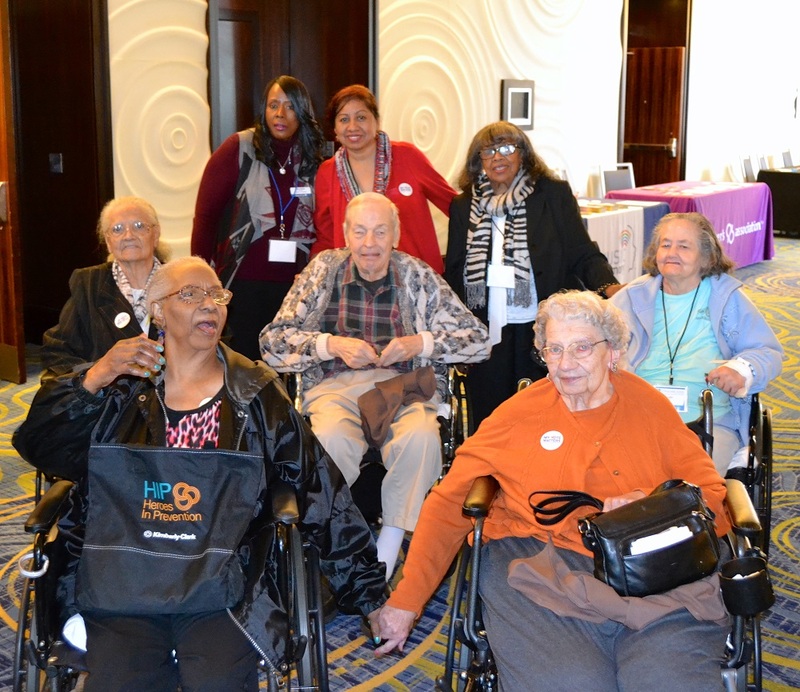 Consumer Voice engages with long-term care consumers in a variety of ways. The consumer perspective informs our priorities in policy work, development of resources, and advocacy in long-term care across all settings. Consumers from across the country have shared their experiences. Click here to read their stories. Tell us about your experience in receiving long-term care services and supports. How have you received or not received quality care? What types of changes would you like to see in your care and the care of other consumers nationwide? Email your story to info@theconsumervoice.org. We are now collecting stories on how Medicaid is important to you. For information on how to share your Medicaid story, click here. The Consumer Advisory Council is a group of engaged consumers who engage in discussion, direct the Consumer Voice to issues, and comment on policy change in long-term care with other organizations and federal agencies. Click here to view the current council.